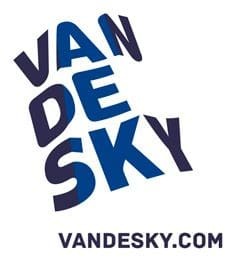 By implementing Syndustry Equipment in their daily routine Vandesky now has more insight into the current safety status of their inventory. This has aided them in being VCA**-certified, but also helps them cut overhead by saving valuable time spent handling equipment. By offering features such as tracking in- and out-going equipment the application helps speed up the (de-)mobilisation process. Syndustry Equipment is an online portal to help companies manage Personal Protective Equipment (PPE). This equipment is subject to routine inspections and is often safety-critical and used in rough conditions. As such it is important to keep an up-to-date records of the status and certificates of each piece of equipment. Syndustry Equipment provides a cloud-based portal to meet these needs.